When you have to edit and join several video clips to make a movie, an AVI Joiner is one of the easiest tools that you can use. There are several video joiners for different types of platforms, from computers to mobile phones. You can now take videos from your mobile phone and join them together without transferring them to your computer video editor. Here is a list of some of the best and simple AVI joiners available. If you want to quickly join your videos without losing any quality, then this is the tool to use. It comes with an easy-to-use interface that guides you through the joining process. You can professionally join AVI, MOV, WMV, MPEG and MPG file formats. This is a versatile video joining tool which can combine videos of several formats into one single AVI file. The formats include AVI, MKV, MPEG, MP4, WMV, FLV, 3GP, H.264, MOV, ASF, DAT, HD video. 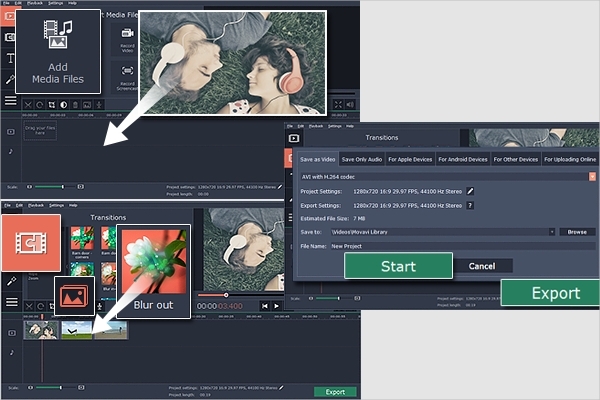 ImTOO video joiner has a preview features which allows you to configure the frame rate and size of the different video formats that you are joining. AVI joiner is a fast joiner that allows you to combine several videos into one without losing any quality; it does not recompress the videos. If the videos are encoded by any codec, it will work well, and recompress the video to the preferred codec. There are several other AVI joiner tools that can be used on other platforms. Some can work across several different platforms, such as Windows, Linux, Mac OSX, Ubuntu, and others. It all depends on the operating system that you are using and what kind of tool you want. 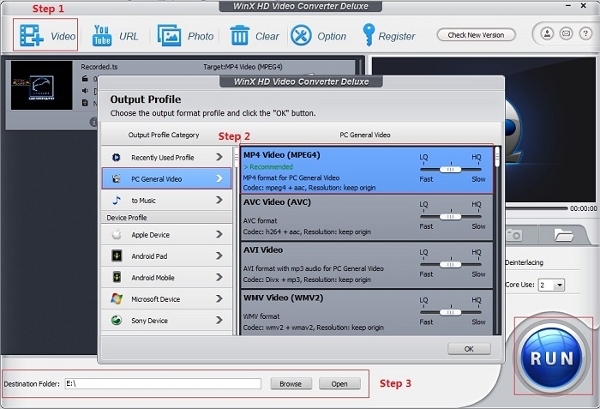 This is a video converter that combines several videos into one without losing any quality. This is a joiner that is designed to join files into DVD quality video. You can easily join MP4, WMV, MOV, MPEG, FLV, etc., into a single file, irrespective of their original format. Now you can join videos in multiple formats, including AVI, MPEG, MP4, WMV, 3GP, H.264, MOV, ASF, SWF and DAT to one new single video, using this handy tool. This is one of the best tools for Mac owners. It has an easy-to-use interface, fast algorithm, and does not compromise quality. 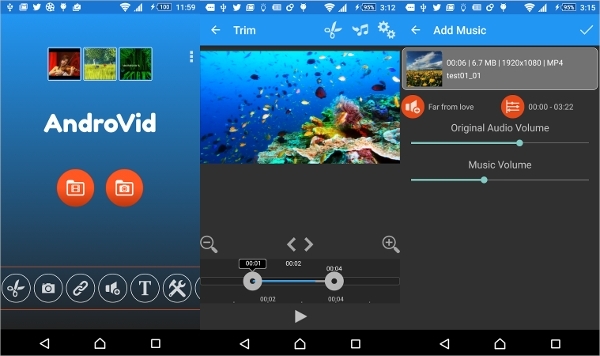 This is a video editor that you can use to join, trim and transcode video on your Android device. It works well with FLV, 3GP, AVI, MPG, WMV, VOB and MOV file formats. You can convert the videos into any of the other formats for easy joining. Movavi Video Editor is the most versatile and powerful video joiner for 2016. It is easy to use and can combine multiple videos, of different formats into one single video without compromising the quality. Which AVI Joiner should you use? This depends on several factors, such as the type of videos you are joining and the quality that you need. The best option is to take a video joiner that will join videos of a wide range of formats. This is the best way to ensure that the videos you join will work on the particular software. You also have to make sure that it does not lose the quality of the video; after all, you need clear videos for your final production. You can use video joiners to join your videos and share with the world. If you took several clips during your holiday, join them and create a movie that your friends and family will enjoy. This list of video joiners offers you the best that you can find.